There are five main kinds of verbs in French: regular -ER, -IR, -RE; stem-changing; and irregular. 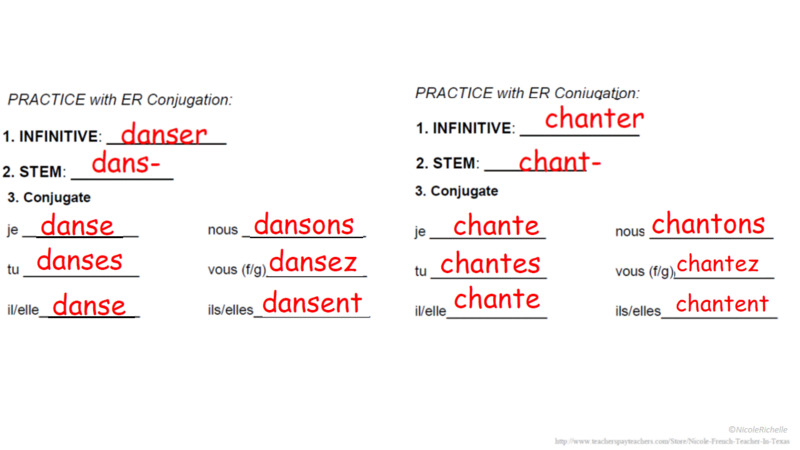 Once you've learned the rules of conjugation for each of the first three kinds of verbs, you should have no problem conjugating regular verbs in each of those categories. There are three major groups of regular verbs in French: verbs with infinitives ending in -er, verbs with infinitives ending in -ir, and verbs with infinitives ending in -re. Since -er verbs are the most numerous, they are considered the first conjugation.